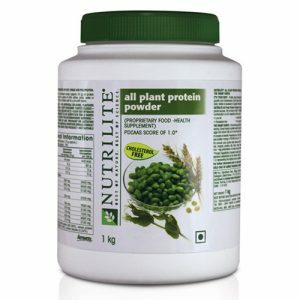 Amway Protein Powder 500g provides you the integrity of nature and the power of protein from its blended Soy, Wheat and Yellow Pea. 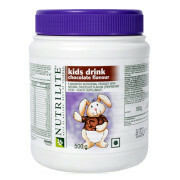 Amway Protein Powder 500g is 100% Plant sourced and is cholesterol and lactose free. 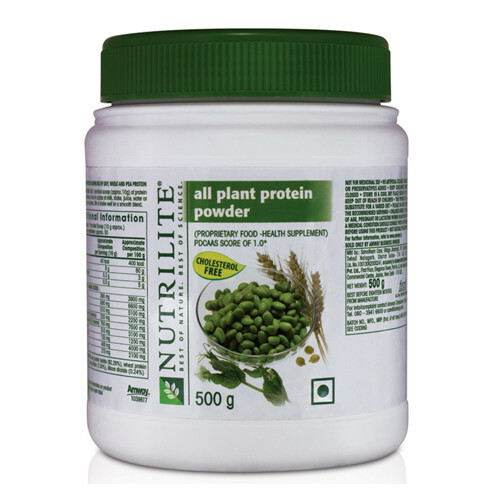 Amway Protein Powder 500g gives you synergy of all essential amino acids which are essential for maintenance and rebuilding of cells and tissues. Amway Protein Powder 500g has a high protein content of 80% and provides 8g protein in every 10g serving. It has PDCAAS score of 1 and is easy to digest. 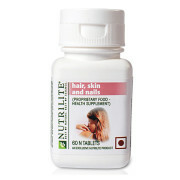 It also provides the added benefits of phyto nutrients like naturally occurring soy isoflavones. 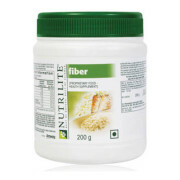 It has a neutral taste, and hence can be easily added to your favorites Drink like milk, shakes, juices, butter milk, Lassi etc and can be mixed with variety of food items like Roti, cereals, breads, cakes, biscuits, curd, vegetables, salads and soups. 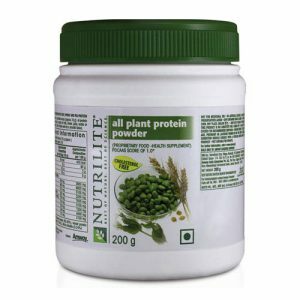 Amway Nutrilite Protein Powder content 80% of Protein. Our body goes through wear and tear every day. 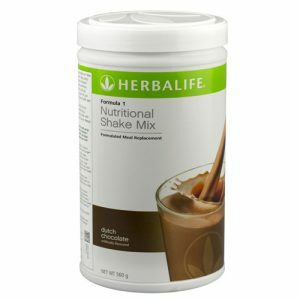 Even simple tasks like walking, cooking, cleaning etc use up essential nutrients like protein. 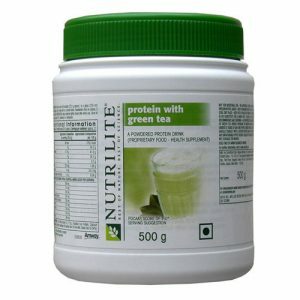 Our body constantly need protein but does not store excess protein. 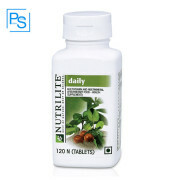 Hence, daily intake is necessary to ensure that our body gets all the protein it needs. 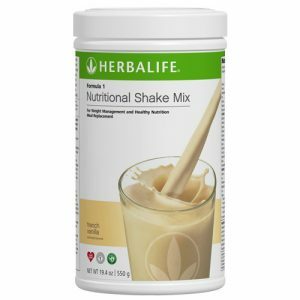 Direction For Amway Protein Powder: 1 Scoop 3 times a day with your favorites Drink like milk, shakes, juices, butter milk, Lassi. Keep container tightly closed. Store in a cool dry place. 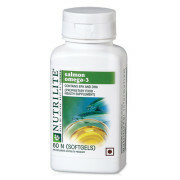 Note: All Amway Nutrilite Product Sold at Proteinsstore.com are 100% Genuine. 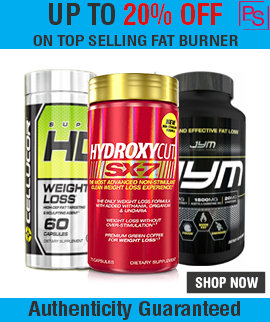 Find the Best Natural Protein Powder For Men and Women.